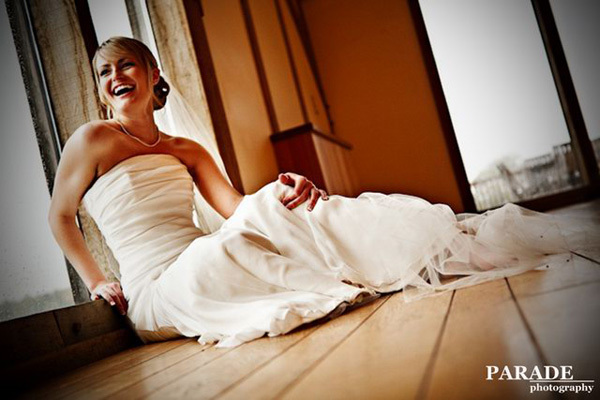 Choose the Perfect Wedding Photographer for Your Perfect Day! Wedding can be a stressful time for the groom, the maid of honor, and especially the bride. You have to make sure you have the best of everything for that perfect day. The church, the reception, the decoration, the cake, the flowers, the invitations, and the PICTURES all need planned. There are so many wonderful stores that are there to help with the major aspects of the wedding, but how do you pick the right wedding photographer who is able to capture the most impeccable memories? 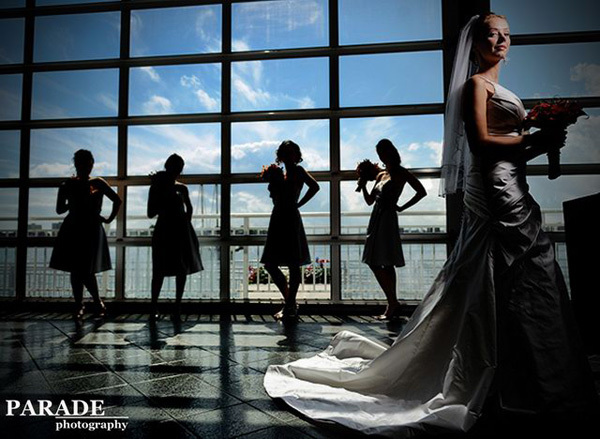 Here are four tips to finding the perfect wedding photographer. First things first, never just go with someone because Lisa-down-the-road’s mom told you that her sister-in-law’s sister had the best wedding photographer ever. OK, seriously how reliable is that? You don’t have to completely cross that photographer out, but check them out. Make sure you like the work they do. Look at all the photos you can from many different photographers. You can get pictures personally from the photographer, from a website, or you can look at their blog as many photographers have blogs to showcase their pictures. Compare photos with other photographers. It is easy to just look at the photoand say �yeah that�s a good picture�, but you need to critique it! Look at the lighting. Did the photographer capture the picture in the right lighting? Look at the faces in the picture. Did the photographer capture the faces in the right angle and lighting in a way that gives each person the best look? There are many aspects to look at in the photos, so look closely. Check out each business the photographer works for. Some may be personally owned businesses. Is it legit? Call the Better Business Bureau to find out. Look into the reviews people have given the business. How are they doing? What do other people think? If there are other photographers that work at the same company, check them out. See what kind of photography skills they allow. 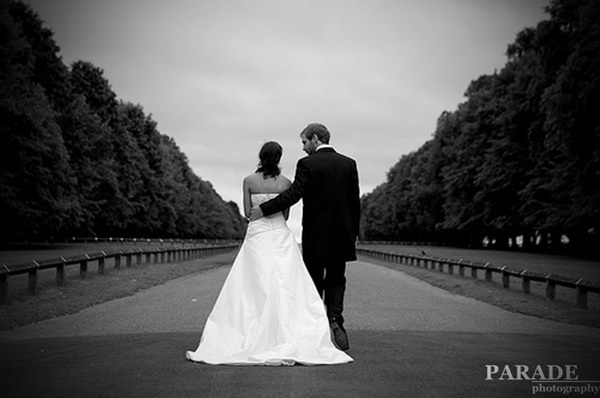 You want a legitimate business with photographers that will do their absolute best to make your memories spectacular. It is very important to meet your photographer before hiring. Make a list of 5-6 photographers whose photographs impel you, whose businesses check out, and whose reviews say only good things. Set up a time and interview each one. You want someone who works well with your personality. You want to make sure you actually like the person shooting your pictures because if there is a personality flaw between you, the pictures may not turn out as well as you hoped. So have fun, pick the best, and enjoy your memories! 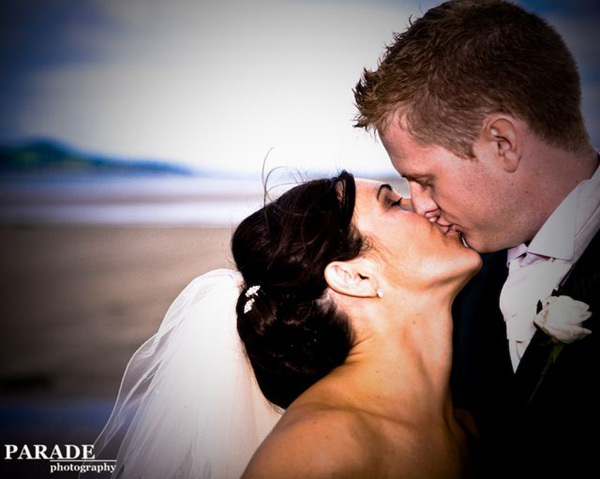 About the author: This guest post is written by Melissa Davis on behalf of Parade Photography, best known Wedding Photography Sydney who will make your wedding day unforgettable.